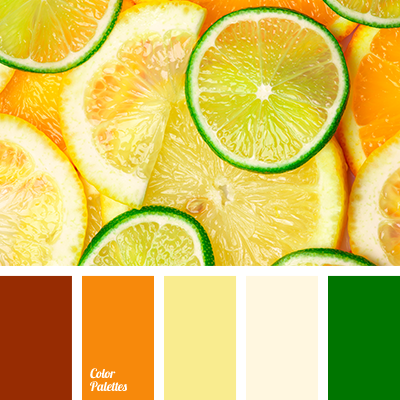 bright orange, brownish-yellow color, burgundy, canary yellow color, color of leaves, dark green, gray, lemon, lemon color, lemon colors, lime green, reddish-yellow, saffron, shades of yellow, warm beige, warm green, warm shades for summer, warm yellow. 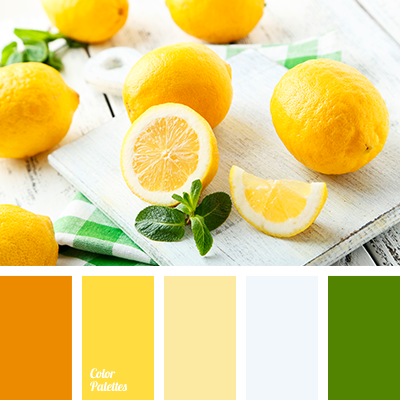 brown-yellow color, canary yellow color, color lemon, color of mint, dark green, gray, lemon, lemon colors, lime green, Orange Color Palettes, reddish-yellow, saffron, shades of yellow, warm beige, warm shades for summer, warm yellow. 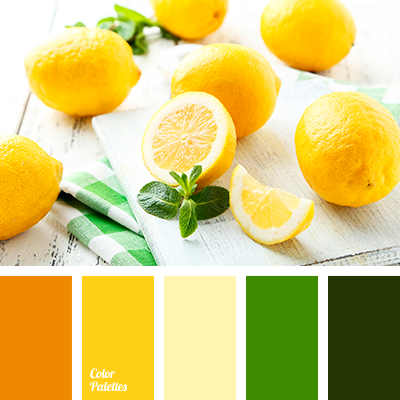 brown-yellow color, canary yellow, citrus fruits color, color of lemon, color of lemons, dark green, gray, leaf color, lemon, lemon color, lemon colors, lime green, reddish-yellow, saffron, shades of yellow, warm beige, warm shades for summer, warm yellow. 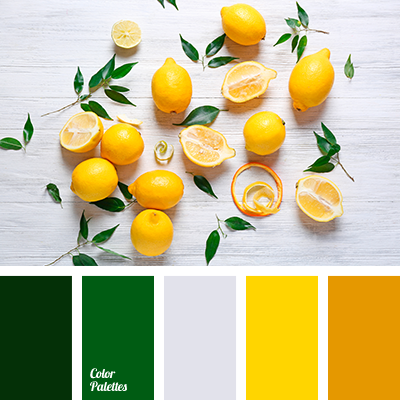 brown-yellow color, canary yellow color, color of leaves, color of lemon, dark green, gray, lemon, lemon color, lemon colors, lime green, reddish-yellow, saffron, shades of yellow, warm beige, warm shades for summer, warm yellow. 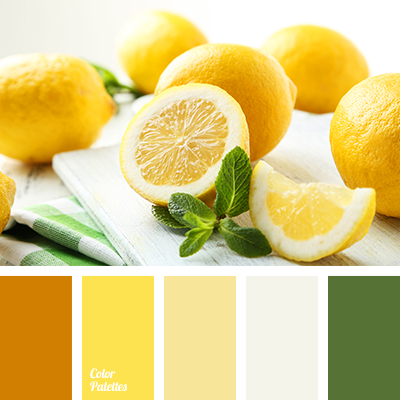 brown-yellow color, canary yellow color, color lemon, color of leaves, dark green, gray, lemon, lemon color, lemon colors, lime green, reddish-yellow, saffron, shades of yellow, warm beige, warm shades for summer, warm yellow. 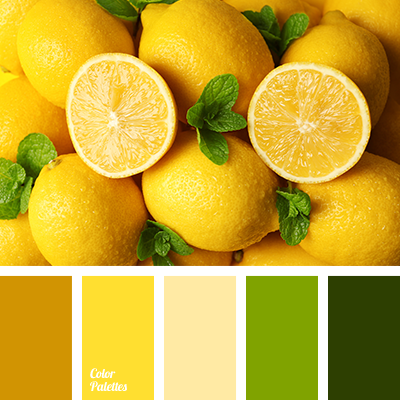 brown-yellow color, canary yellow color, color of lemons, dark green, gray, leaf color, lemon, lemon color, lemon colors, lime green, reddish-yellow, saffron, shades of yellow, warm beige, warm shades for summer, warm yellow. 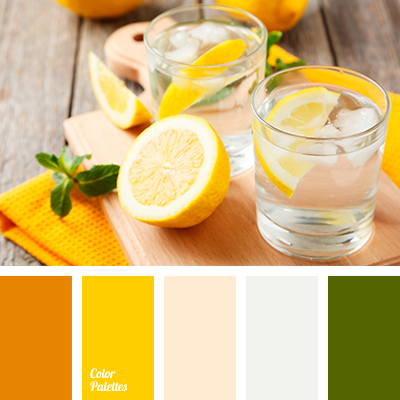 brownish-yellow color, canary yellow, color lemon, dark green, dirty white, gray, reddish-yellow, saffron, shades of yellow, warm beige, warm shades for summer, warm yellow. 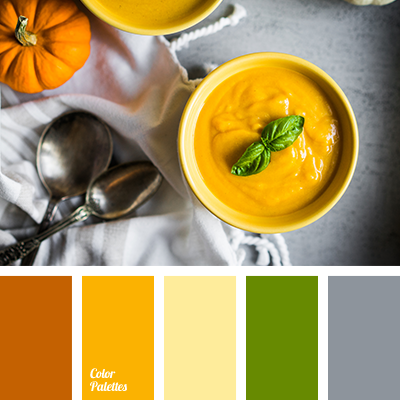 brownish-yellow, canary yellow, dark green, dirty white, gray, lemon color, reddish-yellow, saffron, shades of yellow, warm beige, warm shades for summer, warm yellow.